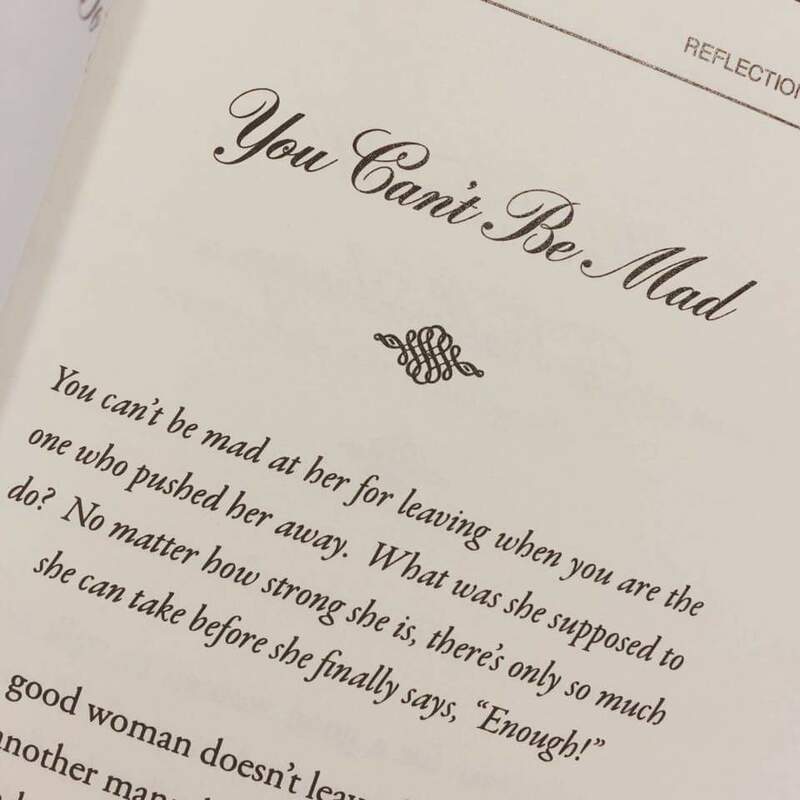 You can't be mad at her for leaving when you are the one who pushed her away. What was she supposed to do? 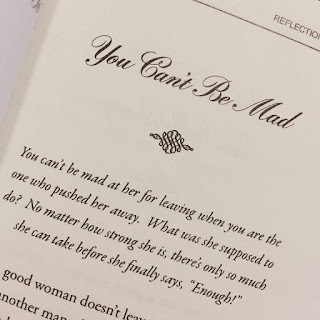 No matter how strong she is, there's only so much she can take before she finally says, "Enough! ".